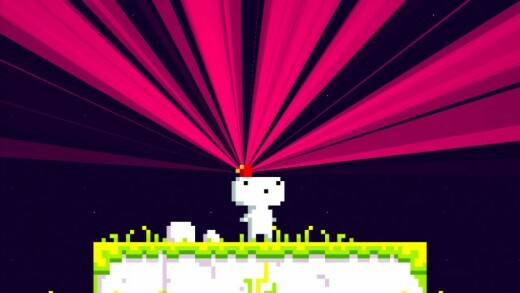 After years of anticipation, Fez, indie designer Phil Fish’s ambitious labor of love, has finally saw the light of day. It’s been a long journey, but the lengthy development time has paid off in one of the most remarkable games of the year. You play as Gomez, a 2D sprite in a beautiful 2D world who, after gaining the power of a magical fez, has the ability to shift the dimension of the world around him. Perception, and how you perceive it, is the key to success. Think of how perspective plays with your eyes. An object far off in the distance could seem unreachable but by simply changing your position, it suddenly seems much closer to you. 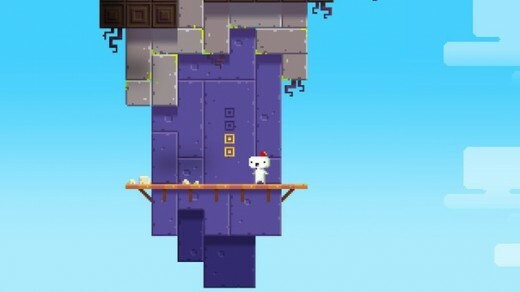 That trick in perception is the foundation of Fez. Each level functions as only a single face of a giant cube. By rotating that cube, you’ll uncover another side of it previously unseen. Platforms may appear too far away at first but a single rotation will bring them closer together. It’s not just a trick of the eyes. 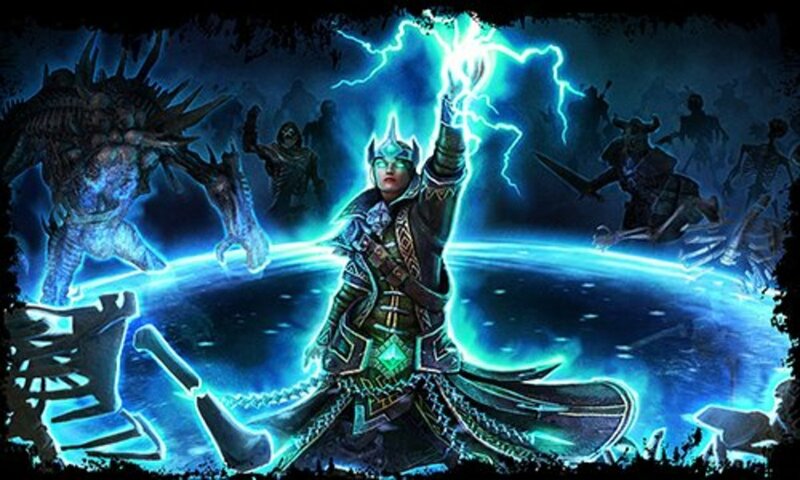 Everything you do translate to actual gameplay. Things that now look closer actually are and you’ll be able to cross previously unreachable gaps or obstacles. It’s a deceptively simple mechanic that constantly challenges the way you perceive your environment and the way you approach problem-solving. This clever gameplay hook lends itself to some ingenious puzzle design. While many puzzles seem daunting, the solutions are often right in front of you and require some toying with the perspective to unravel them. Constantly tinkering with different viewpoints is very engaging exercise in observation and critical thinking. 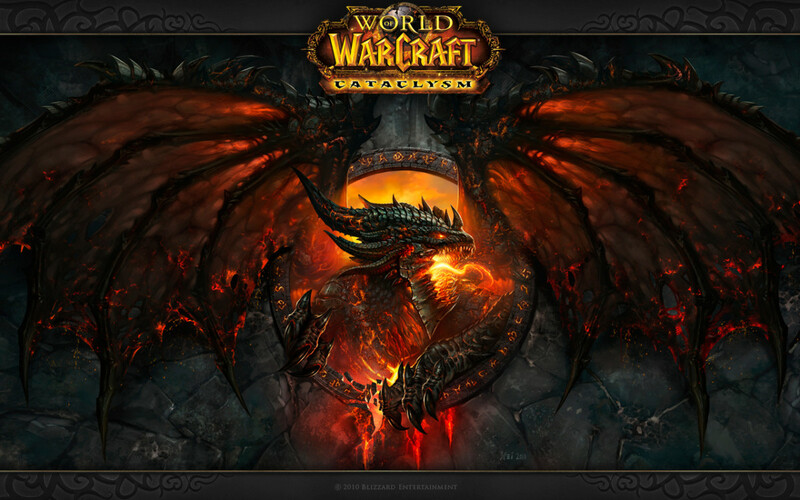 You’re not just sitting there staring at a static screen waiting for the answer to leap out at you. You’re always involved, always messing around with different angles and positions to solve problems. Using your power to effortlessly scale towers, activate giant mechanisms, and decipher cryptic messages are just the tip of Fez’s creative iceberg. Mysteries are everywhere. Areas that appear uninteresting at first may in reality contain their own thinly veiled riddles or even hints to the solutions of other puzzles. There was one room I repeatedly passed for hours, until I discovered it shared its own secrets thanks to some writing on the walls I once dismissed as meaningless. While some answers are a bit too vague for their own good (hint: hope you own a smart phone), almost all of them are well-designed and incredibly clever. 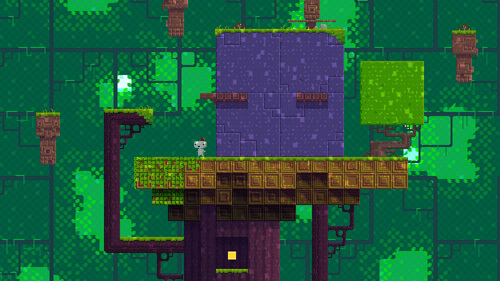 Strip away Fez’s perspective-shifting powers and you’ll find a solid platformer at its core. Controls feel tight and responsive; any missed jumps or deaths were always my fault. Like Super Meat Boy, an instant respawn system ensures zero punishment for failure and encourages risk-taking and experimentation. 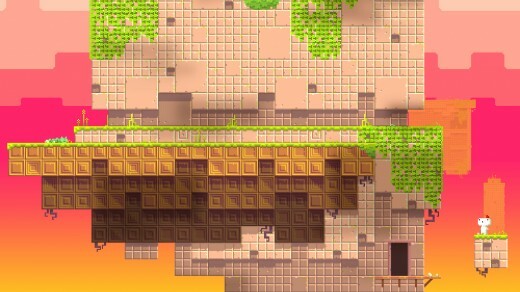 You’ll combine your platforming and world-shifting prowess to collect gold cube bits, which form larger cubes. 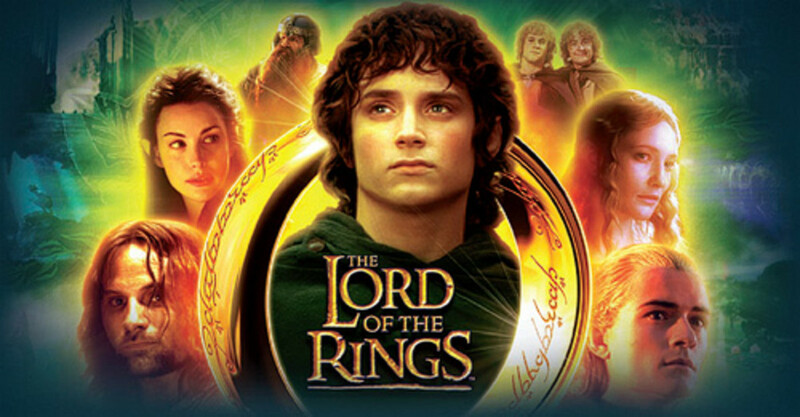 While you can complete the game by only collecting the gold cubes, uncovering the numerous collectibles will keep you playing long after you’ve assembled the final cube. Blue anti-cubes, enigmatic artifacts, and helpful treasure maps will all need collecting to unlock the game’s true ending. Thankfully, the always-welcomed new game+ allows you to replay the game with all previously unlocked areas and items, so you can finish up any skipped puzzles and see the real conclusion. Navigation is my only major complaint. A more intuitive design would have been welcomed over the jumbled mess of the fully three-dimensional map. 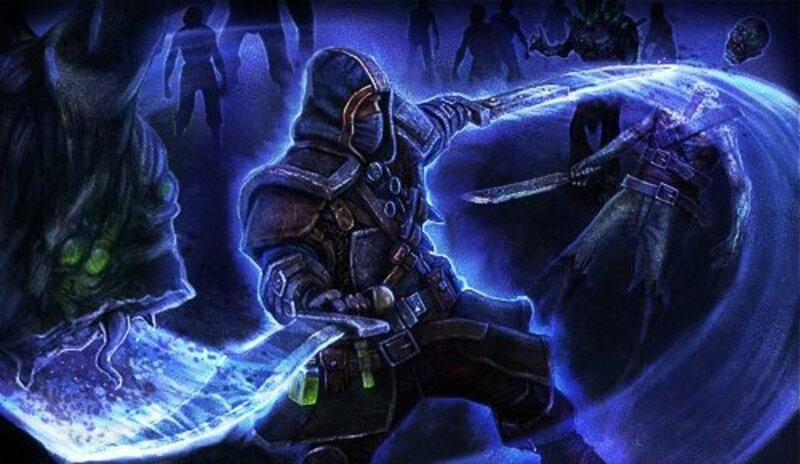 But that’s a minor grievance for one of the most creative and challenging games of the year. 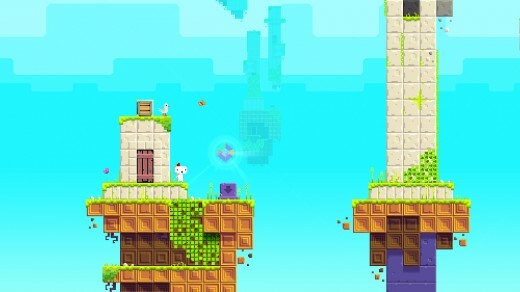 With a brilliant design mechanic, a crisp and attractive art style, rock-solid gameplay, and oodles of charm, Fez is an experience unlike any other and is a game that cannot be missed. 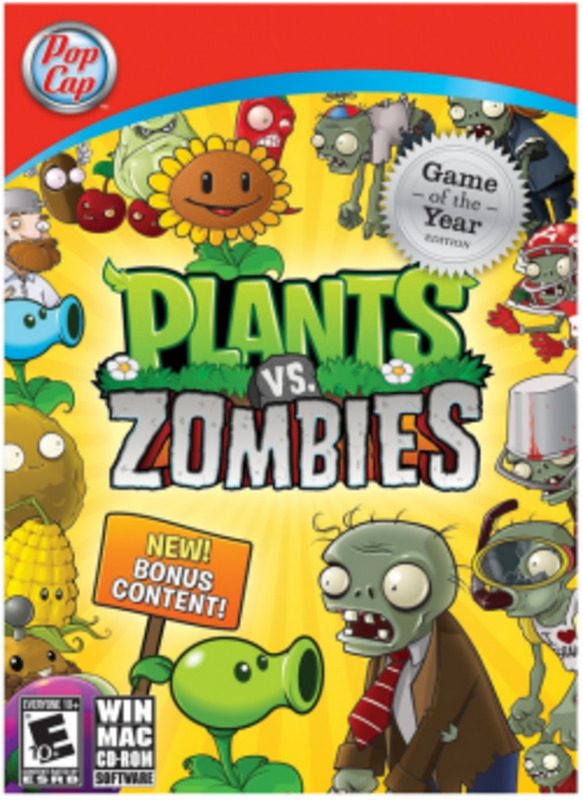 Looks like a great game, and I can see some people even comparing it to Super Meat Boy for its level design. 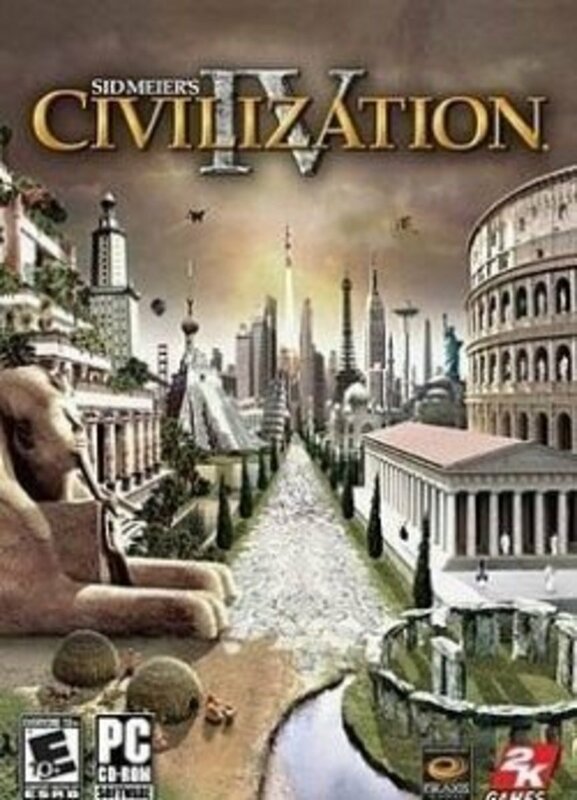 Deity forbid someone says it's a clone of Minecraft "'cause its retro duhuhuh". Sick of that argument.